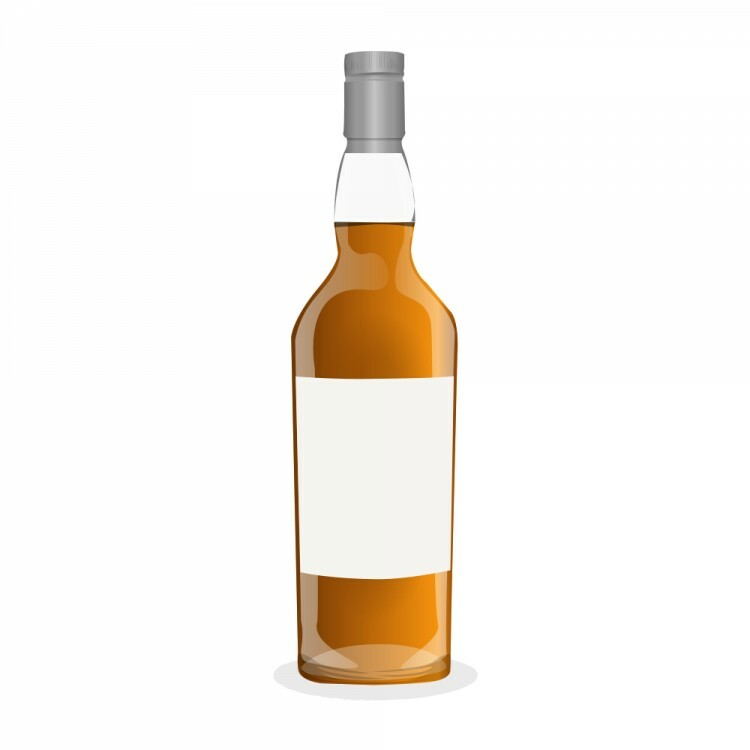 I write this review not to tell you how bad this whisky is (and it is bad . . . very bad), but to illustrate my personal range of scores. This is the worst whisky I have ever scored. Now, I have my only crazy scoring system: five categories (nose, taste, finish, balance/complexity, and aesthetic experience). These categories are scored from .5 (horrid offal not fit for humans) to 6.5 (perfection). So really the lowest I can score a whisky is 3.5. The highest I can score a whisky is 32.5. I know – crazy. But it makes sense to me. So I have had to figure out a way to translate my score for others to “make sense” of it. This is the worst whisky I have tasted. I scored it a 10.5. When I translate it to a common score it is 67. It was a 50mL mini. I should not have swallowed it . . . but I did. Nose: Extremely grassy. There is something that I associate with grain alcohol but it must be malt . . . thin malt. My wife smells it and says “old socks.” Is that mold? It is earthy but not the enjoyable kind. Taste: Very malty, sweet, with that grain flavor. Nothing bitter . . . which is shocking. Finish: Short and quick. If you blink you might miss it. Mostly you are left with a ghost of malt flavor and fire embers. Balance, Complexity: Very little complexity. It isn’t all that balanced between the nose and the taste. The few flavors that do show up seem to dominate. 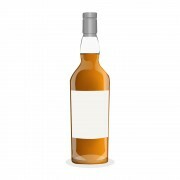 Color, Body, Aesthetic experience: Typical amber whisky that has E-150 caramel added. Thin and light bodied. Like the name and the black simple label. Wish it was a better malt. Conclusion. This is as low as I have gone. I am sure there are much worse things out there. I don’t look forward to ever meeting anything more putrid in a bottle. That said, this could have been worse. I too need to review a whisky I don't particularly like to give people a better idea where my scores come from. Right now I've just reviewed my favorites. Typically if I don't like a whisky it won't get a review, however I have many I love but I don't have time to write a proper review. BTW thanks for all the recent Ardbeg reviews. 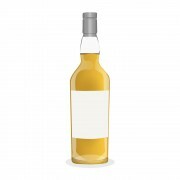 Whisky Rating Category Summary 1. 95 – 100 – God’s Breath!! 2. 88 – 94 – Drinkable – Now you are talkin’ (this is why we do it!)!! 3. 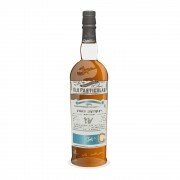 80 – 86 – Drinkable – Pleasant and Repeatable 4. 76 – 82 - Drinkable – Repeatable based on price (usually < $40 but see specifics below) 5. 68 – 76 - Drinkable – But Why? 6. 60 – 67 - Drinkable – Barely (Hold your nose…) 7. 50 – 59 - Undrinkable – Blech! 1. 95 – 100 – God’s Breath!! 2. 88 – 94 – Drinkable – Now you are talkin’ (this is why we do it!)!! 5. 68 – 76 - Drinkable – But Why? 7. 50 – 59 - Undrinkable – Blech!